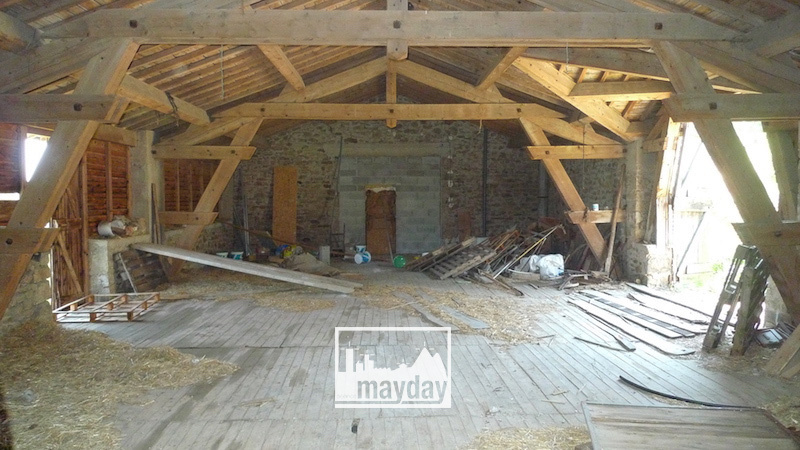 Ancient farm, the hunter’s haven | Agence Mayday, scouting agency | Best location for your project concerning : feature films, TV, commercials, promos, photo shoot & events. 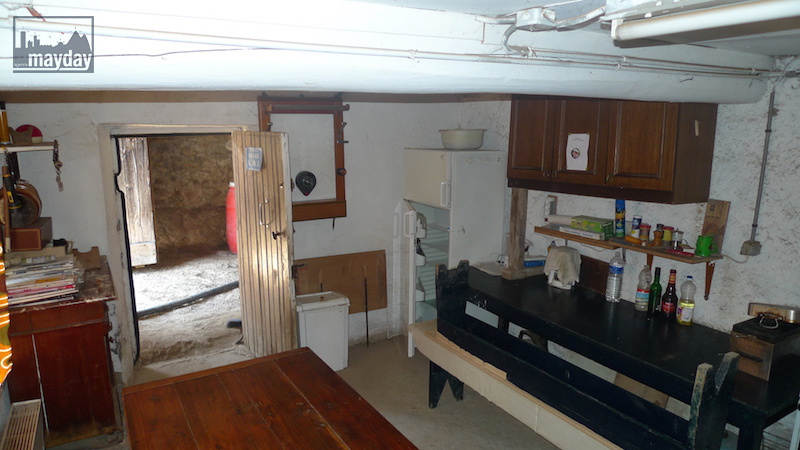 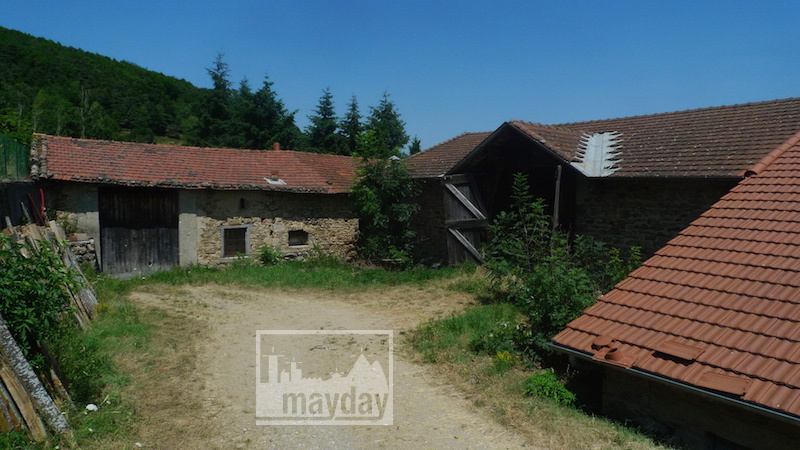 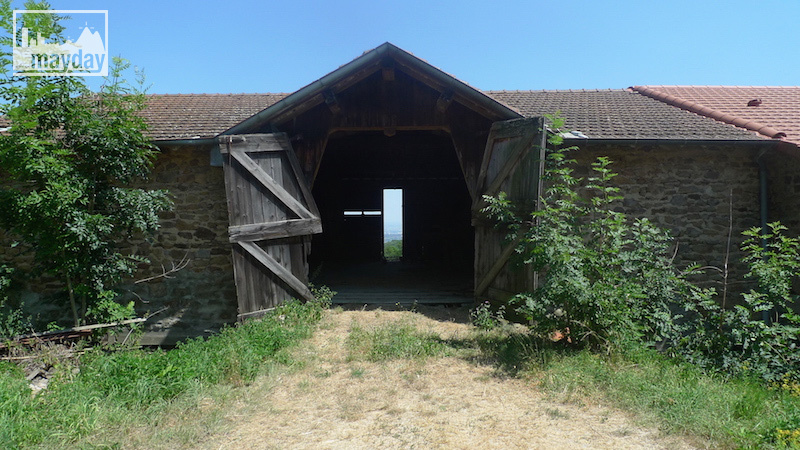 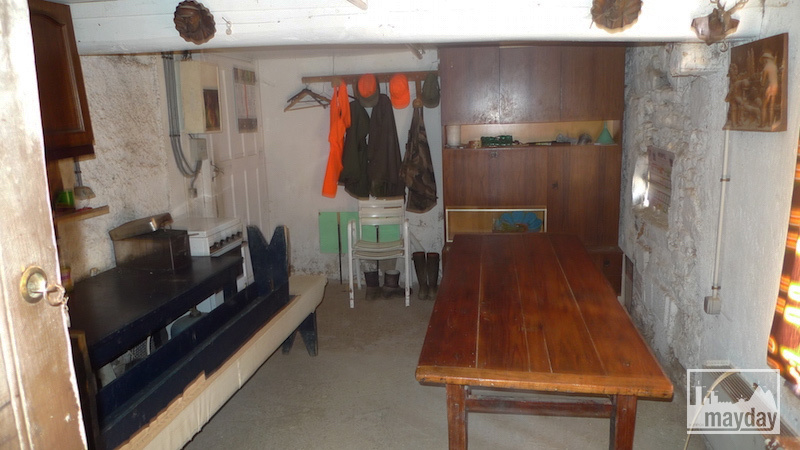 Ancient non-renovated farm in the middle of a fantastic country landscape. 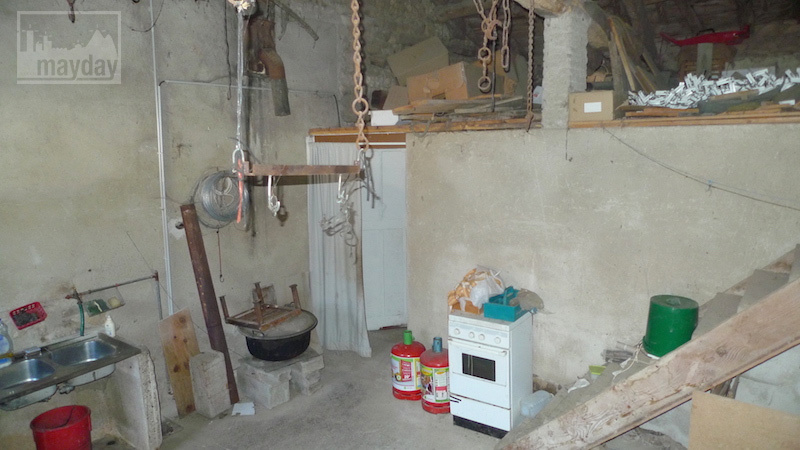 Old farmer housing with original dust and rustic furniture ! 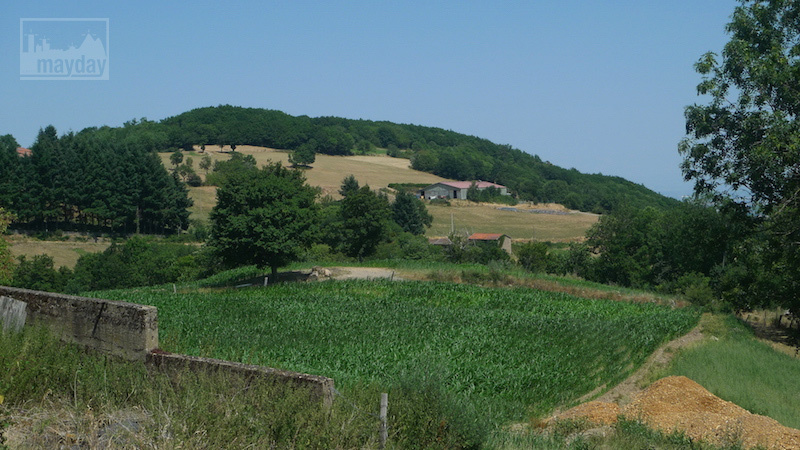 Beautiful view overhanding the countryside : les monts du lyonnais.